We invite you to live the Maya mystery, an unforgettable experience, full of magic, science, and culture. 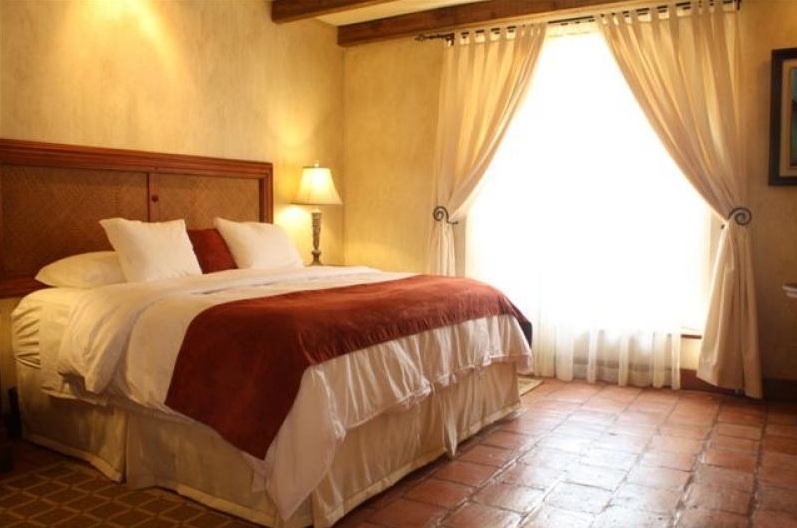 Our hotel will make your stay pleasant and comfortable, while transporting you back through time to the Centuries of the Maya in our modern up to date hotel that has closely guarded it colonial architecture and nurtured its natural surroundings. 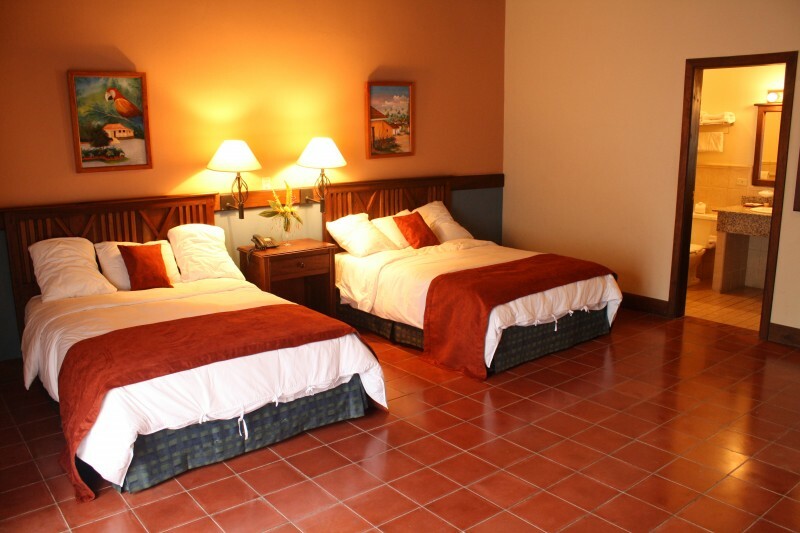 Our hotel has been at the heart of the Copan experience since 1945. 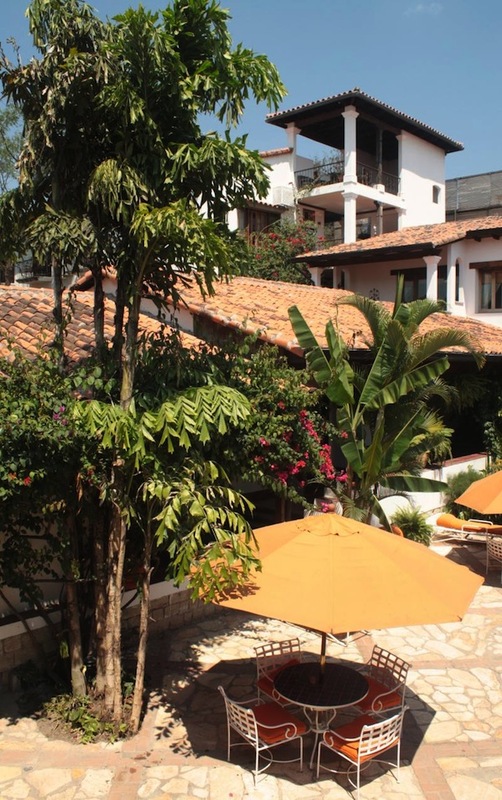 Overlooking the Central Plaza in the charming town of Copan Ruinas, Honduras, the Marina Copan Hotel was named in honor of Doña Marina Welchez, and built on the site of her family home nearly 60 years ago. 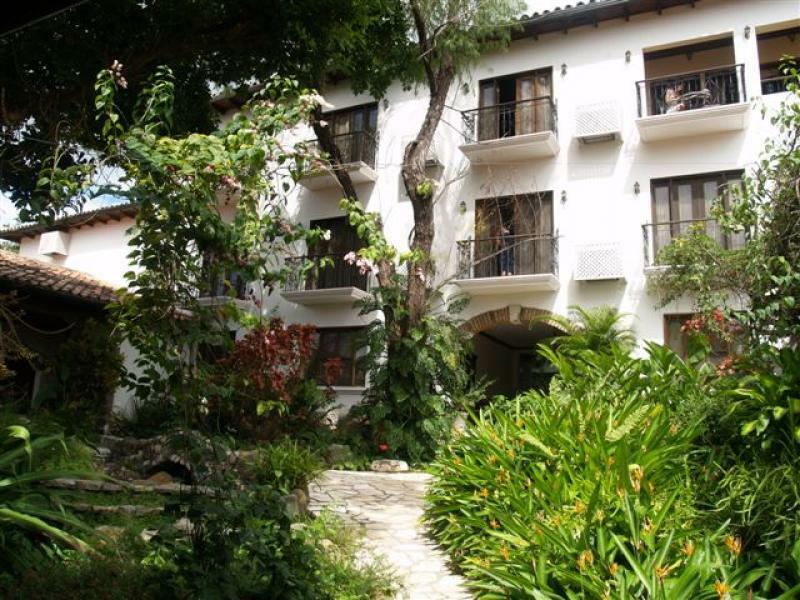 A Copan tradition, the original Marina Copan Hotel has been home to generations of Maya investigators and enthusiasts. Today, a modern hotel that jealously guards the town’s colonial architectural heritage, the Marina Copan is the most comfortable and convenient base for exploring the fascinating Maya World, as well as the diverse natural landscape, that the ancient ones left behind. Copan Ruinas is only 180 Km (21/2 hours) from San Pedro Sula and 225 Km (5 hours) from Guatemala City. You can come by way of paved roads in your own vehicle or rental car or take advantage of regularly scheduled luxury bus service, which cover routes daily. 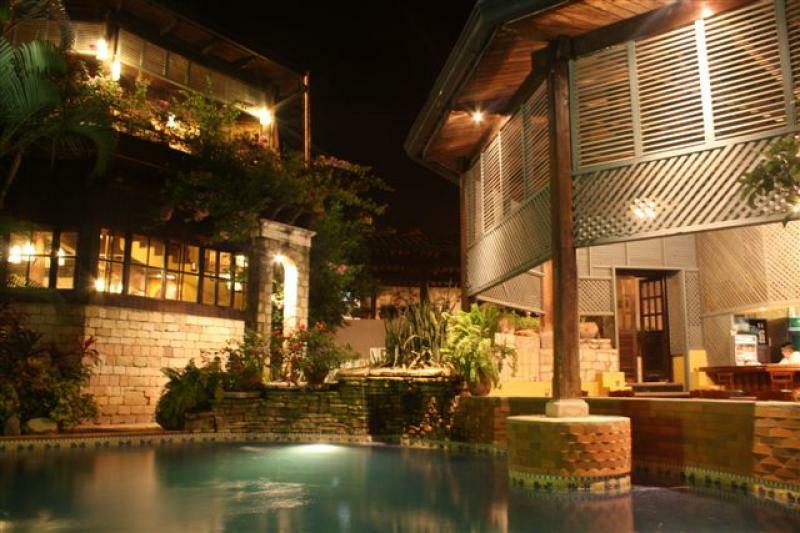 They offer convenient hours and comfort from Tegucigalpa, San Pedro Sula, and La Ceiba in Honduras with connections to Roatan and the Bay Islands. Services also available are to and from Guatemala City, Antigua and the Ruins of Tikal in neighboring Guatemala, as well as service to Belize and San Salvador. You may also book direct charter flights to Copan Ruinas. For your convenience, the Hotel offers single, double, and triple occupancy rooms as well as Presidential Suites, Family and Executive Suites. Rooms and suites are equipped with hot and cold water, telephone, cable television, Internet, ceiling fan and air conditioning. 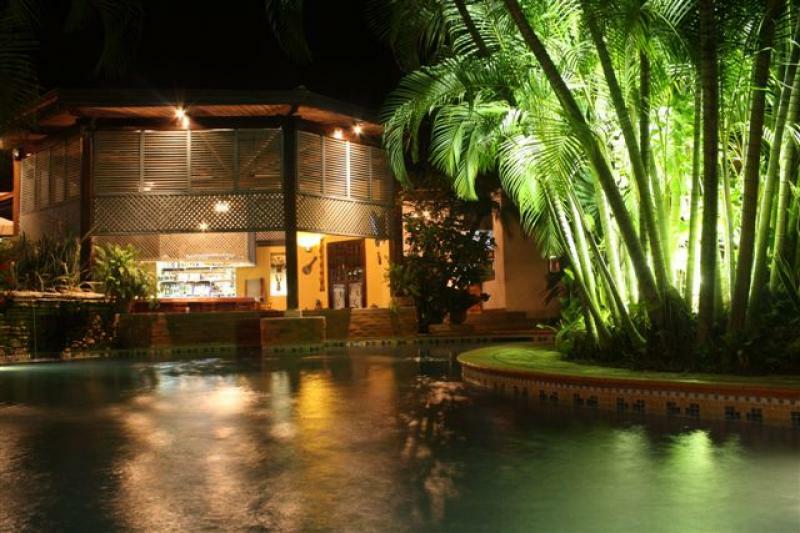 The hotel has 49 rooms and suites, a recreation area with pool, Jacuzzi, indoor garden, gym, sauna and massage room, restaurant, bar, meeting room, Portrait room, gift shop, coffee shop, and secured private parking. If you travel to Copan Ruinas to explore the greatness of the Ancient Maya Culture, we recommend extending your stay a few extra days to explore the other treasures Copan Ruinas has to offer. The Marina Copan Hotel, aware of their important role in the overall development of tourism both in the city and in the outskirts of our community, offer their own tours and can advise you on the best tours available in accordance with your interests. You will not be disappointed and will take with you unforgettable impressions and memories of this beautiful corner of Honduras. In 1980 UNESCO designated the Copan Ruinas Archeological Park as a Patrimony of Humanity site. Juan Galindo, colonel in the unionist army of Francisco Morazan, first discovered the Ruins in 1836 and presented them to the world. Since that time, over a century, the ruins have been studied continuously by the scientific community, making it one of the most studied cities of the Maya. Since 1948, several of these researchers have enjoyed the hospitality of the Marina Copan Hotel. Today, the Copan Site is one of the most investigated sites of the Maya World and has gained a reputation as the major center for study of science, mathematics, and astronomy associated with the Maya Civilization. The Copan site is also noted as the most artistically detailed and advanced of all the great Maya Cities. The Acropolis of the ruins, located only a kilometer from the Marina Copan Hotel, includes four major areas of interest: the Great Plaza, the Ball Field, the Hieroglyphic Staircase, and the Tunnels. Adjoining the Park is the Museum of Mayan Sculpture, one of the most extraordinary in the Maya World. This museum houses original pieces taken from the site so that they could be preserved and protected from the elements. The most important restoration in the museum is the natural sized replica of the fabulous Rosalila Temple, one of the last archaeological discoveries in this area. Less than two kilometers from the Acropolis, on a walking path surrounded by trees, are Las Sepulturas, the Graves, where the elite of the governing dynasties of Copan resided. The Park is open every day from 8:00 a.m. to 4:00 p.m. Cost of Admission to the Park is $15 US; to the Sculpture Museum, $7 US; and the Tunnels, $15 US. There is a special rate for Central American Residents. We recommend hiring a guide to really get the most from your Ruins experience. They are extremely knowledgeable about the site, offering you factual explanation of sculptures, monuments, construction and interesting insights about the Mayan Culture. The hotel would be delighted to organize your tour with a bilingual guide. Copan Ruinas has two fantastic museums located very near the Hotel; Mayan Museum of Archaeology and the Casa K’nich Learning Center. This museum exhibits many original pieces of ancestral Copan. Here you will find some tombs and Stela 7 (statue/sculpture) that were originally located at the museum site, near the Marina Copan Hotel. Museum hours are 9 a.m. to 12 noon and from 1 to 5 p.m., Monday-Saturday. Admission is $3 U.S. per person. Central American residents pay a special rate. This is a unique museum in that it is interactive and teaches children as well as adults about the world of the Mayans, told with a series of interactive exhibits in three languages, Spanish, English and Chorti (the original Maya Language). It is open from 8 a.m. to 5 p.m., Monday to Saturday. There is no charge for admission. It is a short uphill walk from the Hotel. Only five minutes from the Hotel is the Macaw Mountain Park, a natural preserve where you can enjoy an exotic exhibition of native Central American birds. This conservation project is unique in Central America showing you exotic parrots, brilliantly colored macaws, toucans, and predatory birds that form a group of rare and endangered species. This is a well manicured park with easy walking paths, pass through cages, under beautiful, shade trees and foliage. One area allows you to hold parrots and macaws. The park also has a small café and cafeteria. The park is open from 8 a.m. to 5 p.m. every day. Park admission is $10 U.S. and is valid for three consecutive days. The Enchanted Wings Butterfly House is west from the Central Park. This is a natural exhibition where you can observe over 30 species of butterflies in an enclosed area. Additionally you can wander through the Orchid farm, which includes more than 200 species of this exotic flower. The park is open from 8 a.m. to 5 p.m. Admission is $5 per person. In the foothills that surround the city, there are fascinating native Maya Chorti villages. The Maya Chorti are the direct descendants of the Mayans who populated the region for hundreds of years. The communities of La Pintada, Chonco, Carrizalon and Llanetillos welcome visitors to their aldeas. Here you can experience an unhurried, “behind schedule” way of life, taste typical foods, and watch and admire the artisanship of hand made items like, hand thrown and fired pottery and the making of cornhusk dolls. This is a walking tour through a traditional shade grown coffee finca. This easy hike on well groomed paths takes you through rich, lush, tropical vegetation that includes, exotic flowers and mahogany trees… a suspension bridge that spans a crystalline water river… a typical Honduran lunch or snack in the finca restaurant. The restaurant area allows you a breathtaking view of the landscape. You will participate in the collection of the coffee grape, processing the bean, drying and roasting. Last you can sample and purchase our delicious, gourmet coffee. Complete tour, includes transporation, guided tour, and lunch or snack at a cost of $30.00 U.S. per person. Copan Ruinas is located in the Western foothills of Honduras at an elevation of 600 meters (2000 feet) just minutes from the Guatemala border. Never as hot as the summer of the Atlantic Coast, nor as cold as old Guatemala in the winter, Copan Ruinas offers its visitors an ideal climate year round. Here, only two noticeable seasons exist; the dry, runs from December to May, the hottest being March, April and May. The rainy season generally begins in June with intermittent heavy showers and thunder storms, which come and go quickly. For more than six months, the region in transformed into a true tropical paradise. No matter what time of year you visit, Copan Ruinas has an ideal climate for safely strolling cobbled streets, day or night, taking in the numerous attractions and experiencing the friendly, kind nature of its residents. The economy of our region is based on tourism and agriculture. We have no manufacturing industries or corporate companies…our skies are azure blue and starry. 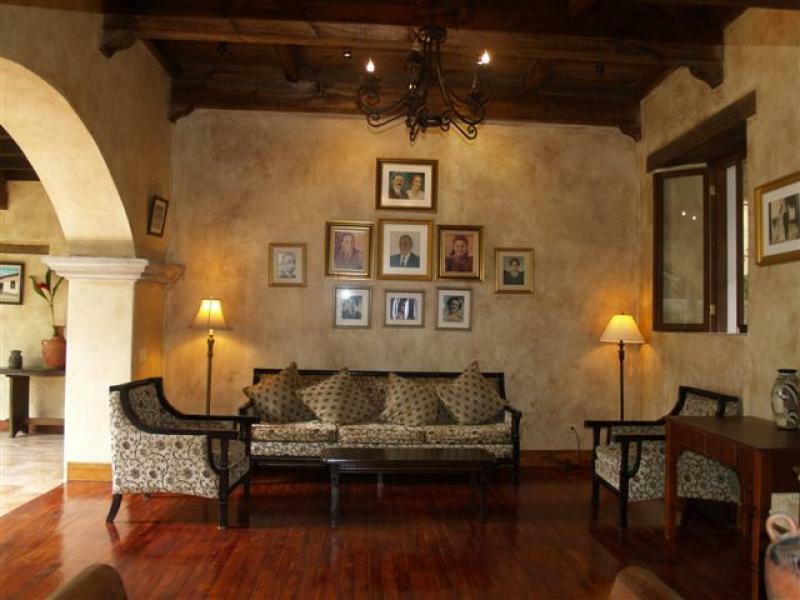 The infrastructure to accommodate and take excellent care of our guests is well established. The only complaint…most visitors wished they had scheduled a few more days in Copan Ruinas, to take advantage of the numerous activities offered and further the warm relationships quickly formed with the people who live here.